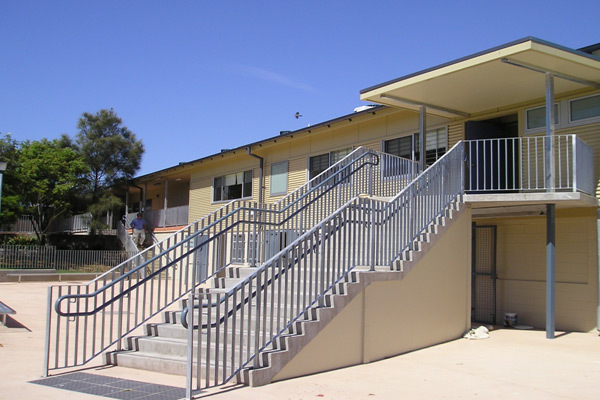 The Illawarra Division is well on its way to completing construction of the new Kemblawarra Public School in early October 2004, in time for the start of Term 4. The new facility replaces the existing school which was destroyed by fire several years ago. The project has been conducted under a design & construct contract, with both the Department of Education and the School very pleased with the result.